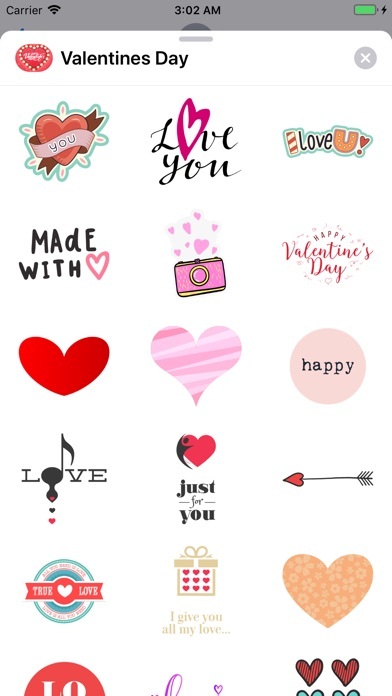 This sticker pack includes amazing Valentines Day stickers for iMessage. Get this pack to send greetings on iMessage. 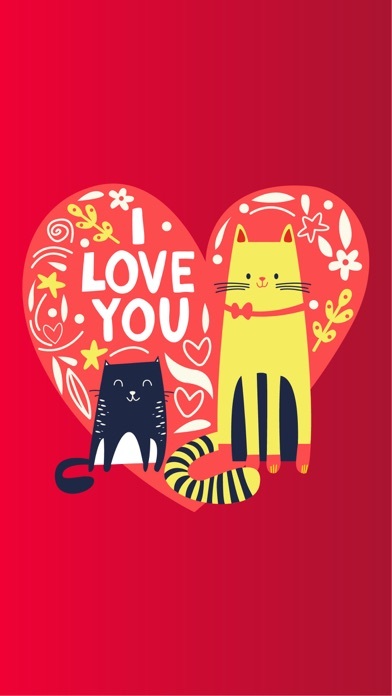 Simply send these stickers on the message thread or place the stickers on text bubbles. Simply drag & drop the stickers on any message or place the stickers on pics. 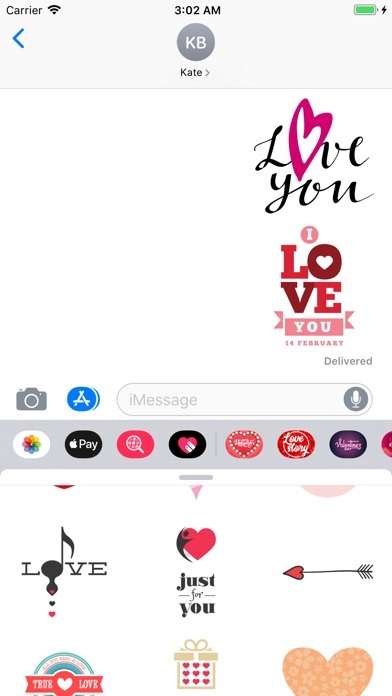 You can use these stickers on the iMessage Camera as well. Have fun with these stickers & DOWNLOAD NOW!! !